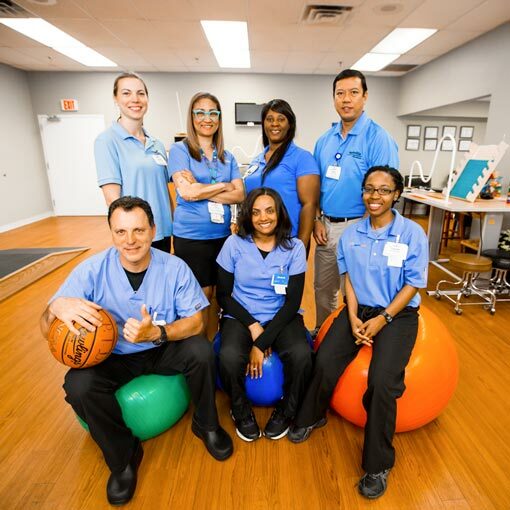 Rehabilitation is important for a patient's physical and emotional well-being. 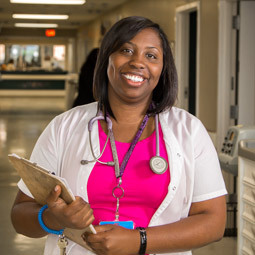 Our facility enables patients to receive the care they need with the dignity they deserve. Our patients live life to the fullest, regardless of age or physical challenges. 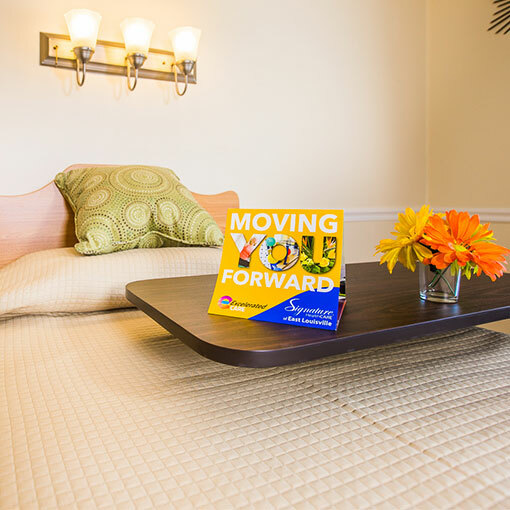 We offer a variety of services to make your stay as comfortable as possible. Welcome to Signature HealthCARE at Tower Road. It is our mission as a family-based organization to revolutionize the healthcare industry through a culture of resident centered healthcare services, personalized spirituality, and real quality of life initiatives. When a quick return to one’s own home isn’t possible, we are dedicated to be the next best thing. Our ExceleratedCARE units offer post-acute and skilled-nursing care while acknowledging the differences in the desires and needs of each distinct patient group. We see the importance of not only returning our patients and residents to health, but keeping them there. That’s why we’ve launched TransitionalCARE, a program that assigns protocols to closely monitor the patients who are at risk of being readmitted to hospitals, and prevent that from occurring. We also know hospitality matters, and sometimes it’s the little things that mean the most. We want to get you back to the business of regular life. But while you’re with us, we strive to offer the comforts and amenities of home – maybe even better.